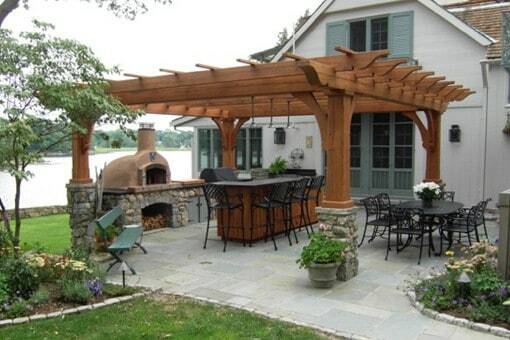 We’ve helped customers create some excellent wood pergolas from remarkable sources. 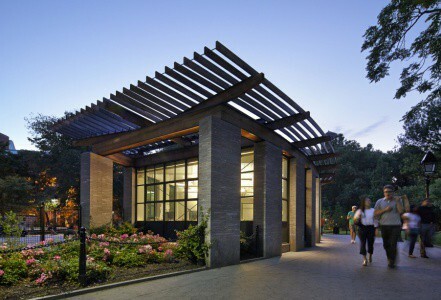 Here is a reclaimed heart pine patio pergola and a reclaimed tank redwood rooftop pergola in NYC’s Washington Square Park. 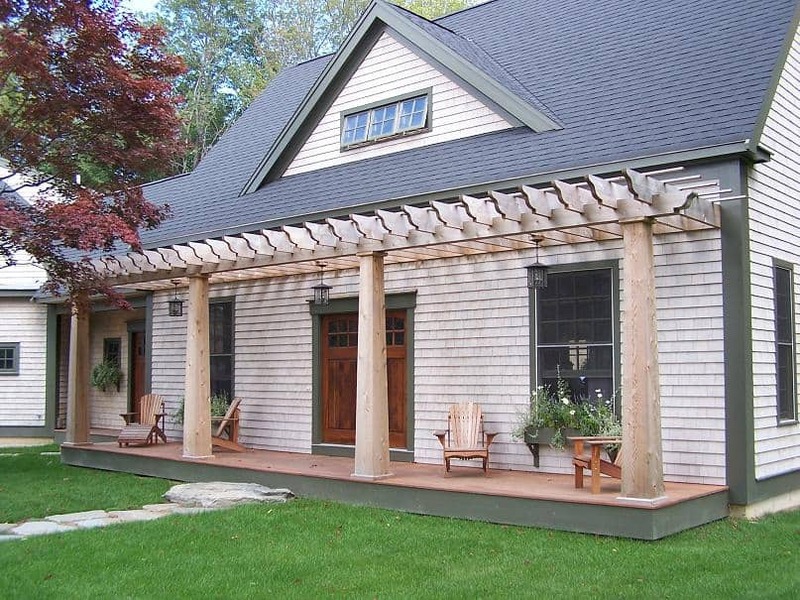 Reclaimed wood offers you dimensional and historical beauty from centuries old timbers. 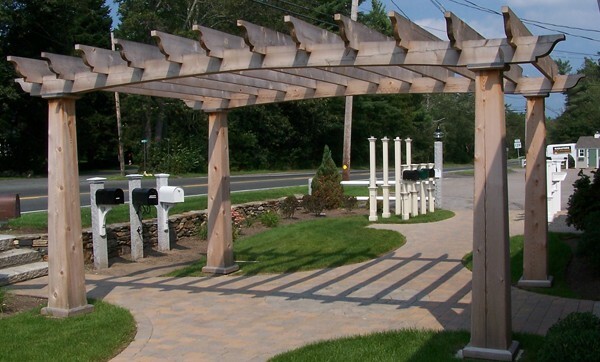 As you can see, pergolas also serve to create more comfortable Sidewalk Sitting and Porch Perching. You’ll choose from White Oak, Red Oak, White Pine, Heart Pine, and more species. Treat wood to maintain milled colors or allow nature to make a patina for you! 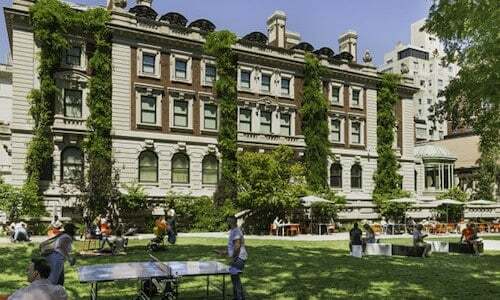 We just milled some reclaimed utility pole red cedar to rebuild the wood pergola at the Cooper Hewitt Smithsonian Design Museum in New York City. We’re part of New England, in Connecticut and Massachusetts. Our client projects are in New York, New Jersey, Pennsylvania, Virginia, Colorado, and even in Europe and Japan. Armster Reclaimed Lumber – Largest US source. Largest US reclaimed wood source! –Beam, board, pier, tank, etc. Follow us or just see more on Instagram! Click here!